We have produced skating spectaculars such as The Ice Capades®, Le Ice Show®, Broadway on Ice®, Holiday on Ice®, Festival on Ice®, Royal Caribbean Cruise Ice Shows and more! Celebrating over 25 years of great productions, we look forward to being at your service. Whether you need a temporary ice skating rink made of real ice or a show-stopping ice extravaganza, Willy Bietak Productions can fill the bill anywhere in the world. Willy Bietak Productions, producing the world’s greatest ice skating spectaculars for 30 years. We can put ice anywhere, anyplace, anytime! 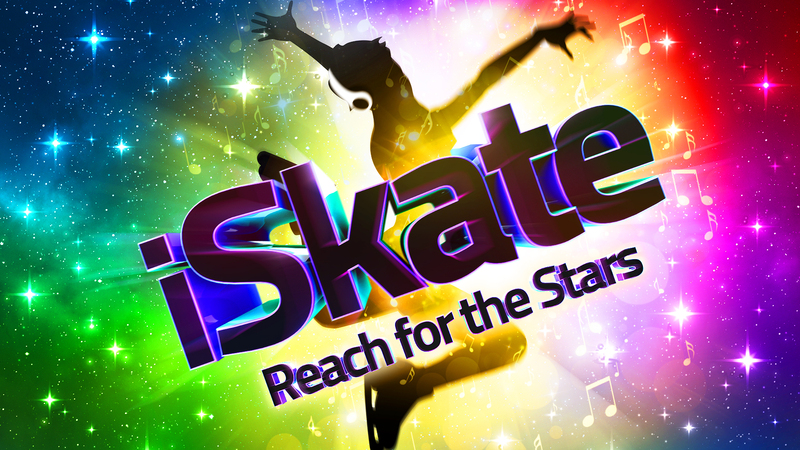 We are always seeking talented skaters, specialty ice acts, musicians and more to join our productions worldwide. Watch as the skaters let it all out in iSkate, a rule-breaking, no holds barred show that throws choreography out the window and lets them freestyle jump, stunt and thrill their hearts out to hit jams. Employment Opportunites with Bietak Productions!